Ready to fill with your favourite, healthy home cooking. Home-made goodness with store bought convenience. You can monitor exactly what goes into the pouch, ensuring your family receive optimum nutrition that is free from preservatives, sugars or additives. 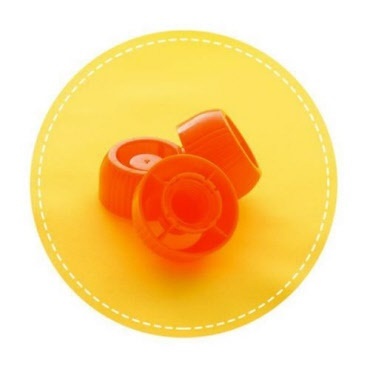 Sinchies are safe to use in the freezer, dishwasher and microwave. To wash: If food is still stuck in it, rinse it under running water or use a bottle brush with warm soapy water. 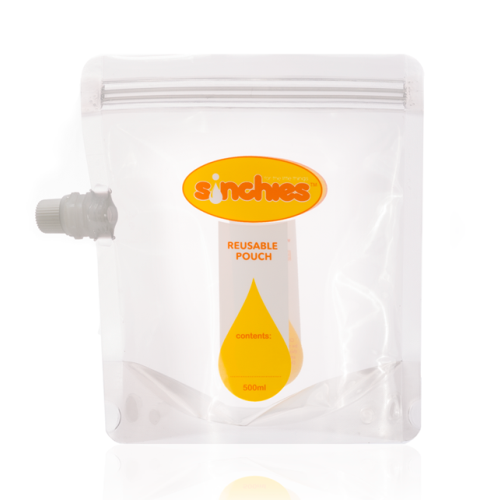 Open the Sinchies up and place the pouch over two prongs in the dishwasher. Open the Sinchies at the ziplock and pull the bottom gusset/fold open. Fill your Sinchies half way. Either tap it on the bench or squeeze the mixture down to the bottom so the gusset/fold opens to it's full capacity. 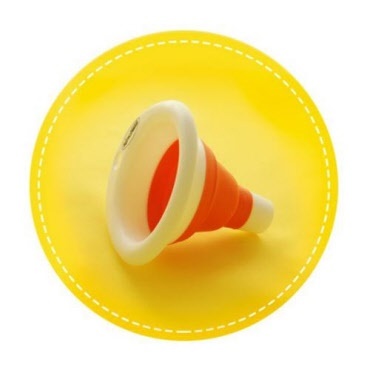 From Missy - Easy way to fill Sinchies, sauce bottle! Today they have vanilla yoghurt :) No mess! From Sarah T - Oh and for a really no mess idea! just under-fill your Quibees freezer trays a little and two cubes fit into a Sinchies nicely! Are Sinchies BPA Free? Definitely! 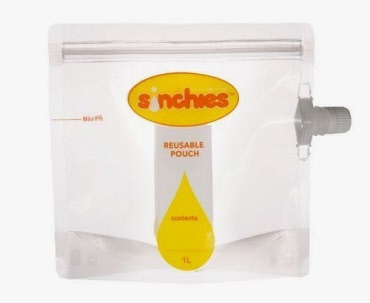 Sinchies are BPA, Phthalate and PVC free.